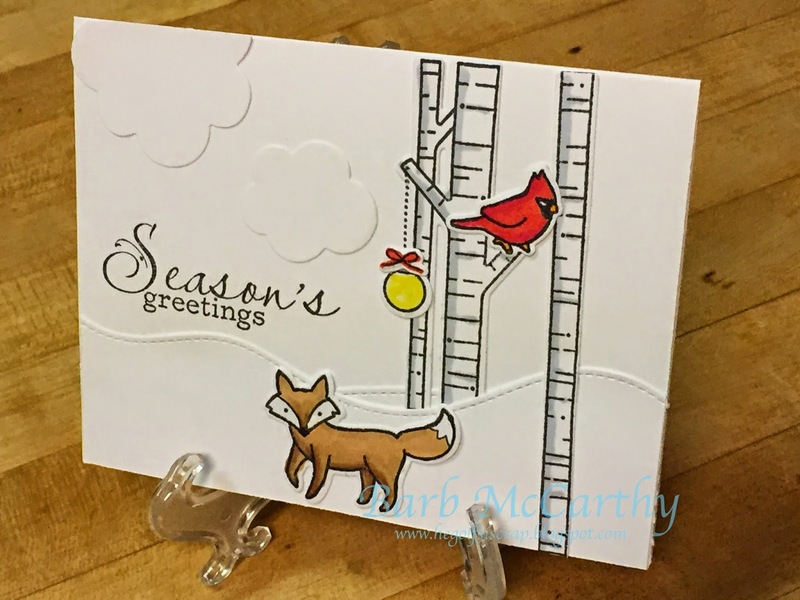 I have made a card that is mostly tone on tone, in this case, white on white with Lawn Fawn's "Joy to the Woods". Amazing card! Such a sweet scene you created!! Wonderful design! Adorable winter scene, it is so much fun! Thanks for playing the Lawnscaping Challenge! This is soooo cute! I just love the scene you've created! 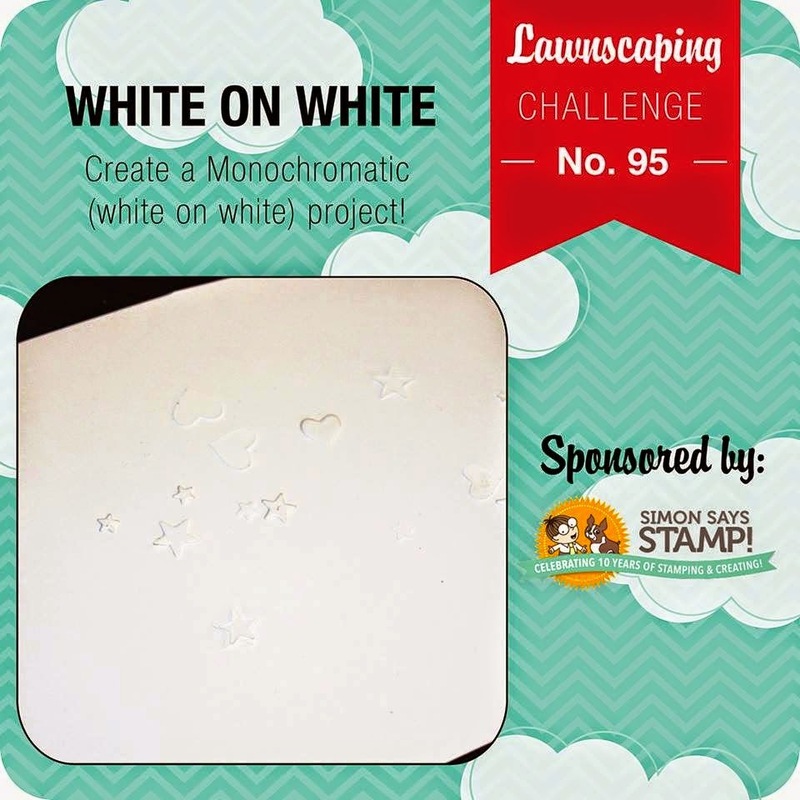 Thanks for joining us this week at Lawnscaping Challenges! Su8per cute scene!! Love this design so much! It is time for Thank You cards!! !